Diamond Rock Concrete Solutions provides complete concrete demolition of floors within the Kitchener, London, and Windsor, Ontario region. 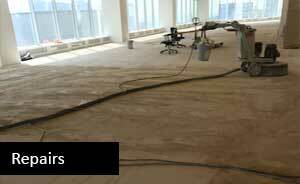 We demolish and remove concrete from commercial buildings, retail outlets, clinics, office buildings, and homes. Wherever possible we like to repair damaged concrete, however, we recognize that sometimes concrete is beyond repair and needs to be removed. 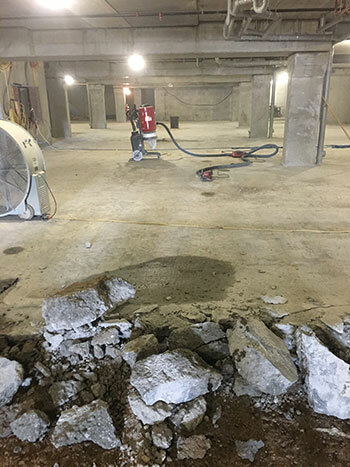 Our concrete demolition services includes the removal and disposal of both concrete and brick along with any other sub floor materials you may want removed. 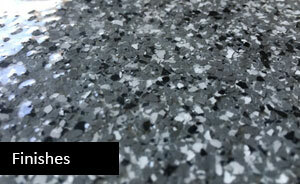 Using industrial floor grinders, Diamond Rock can remove any type of residential, commercial, or industrial floor covering and finish. 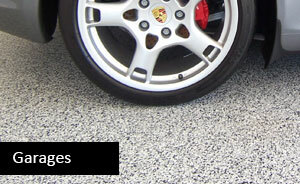 When finished, your concrete floor will be clean and ready for the installation of a new flooring system. For a free estimate on our demolition services give us a call or send us a quick email message.